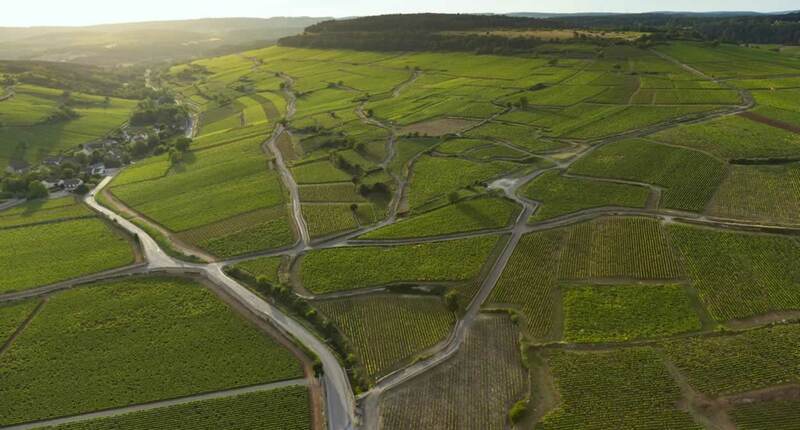 With Château de Pommard's Climats Experience, unravel the mysteries that shape the myriad of mosaics to better understand Burgundy’s Climats. 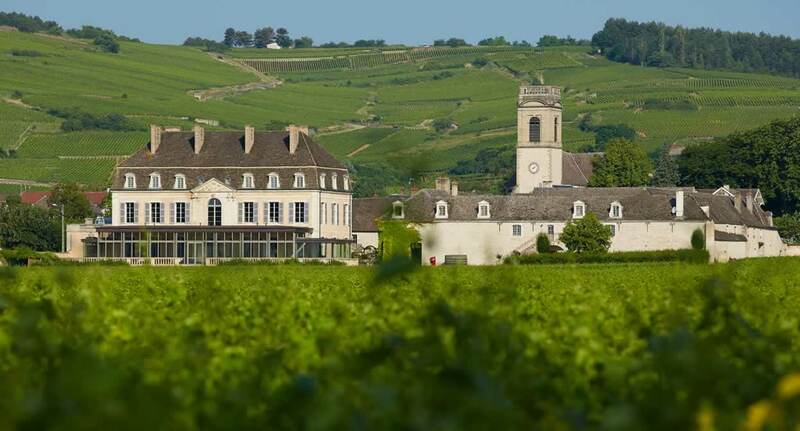 The Climats Experience is perfect for beginner to intermediate wine lovers, those who wish to unearth the mysteries of Burgundy’s diverse appellations and taste an exclusive selection of wines representative of the region. Discover the acclaimed UNESCO World Heritage Climats of Burgundy, and untangle the intricate web of wines, villages and appellations that shape Burgundy’s Côte de Nuits and Côte de Beaune. The diverse characters of different terroir and villages will be explained as well as how to understand a Burgundy wine label, and the correct techniques to tasting and describing vintages. 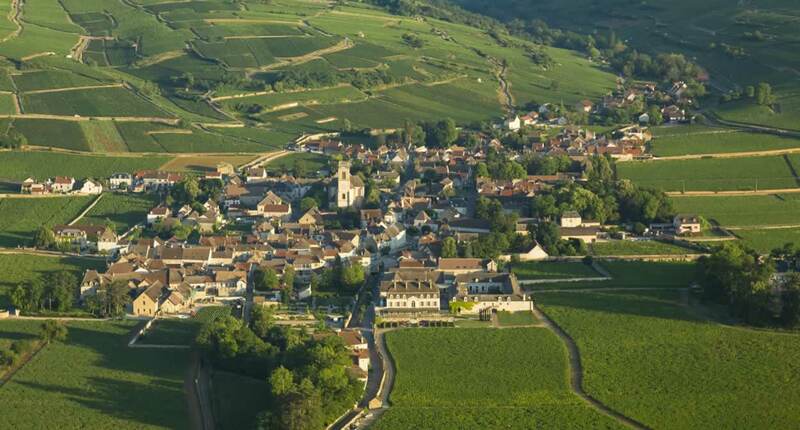 Are you perplexed by Burgundy’s diverse regions, villages and wines? Join us on the Climats Experience and allow our sommeliers to unmask the mysteries for you. Starting with the history of the region, Pommard and Château de Pommard, you will begin to discover how 150 million years of geological change has sculpted the diverse terroir of the Côte d’Or and how thousands of years of winemaking has resulted in the famed savoir faire of Burgundy’s winemakers. The next time you are presented with a bottle of Burgundy wine, you will be able to impress your friends and colleagues with what it all means and how to correctly swirl, sip and savor these elegant wines. The Climats Experience concludes in one of our private tasting rooms where you will sample four Burgundy appellations. At 20 hectares, Clos Marey-Monge, now a UNESCO World Heritage site, provides the perfect classroom to fully connect with the terroir and savoir faire that make Burgundy vineyards the most envied on Earth.